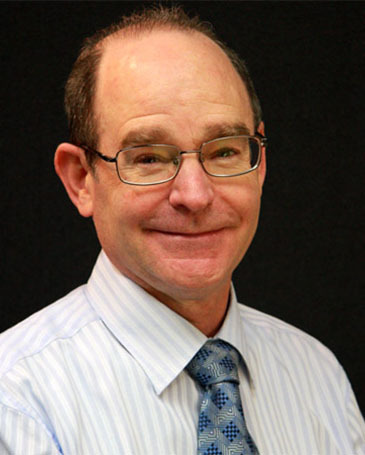 Dr. Igelman is a member of many professional societies including the Oregon Medical Association, the American Academy of Dermatology, and the European Academy of Dermatology. He has a special interest in dermatological surgery and skin cancer. He is also a member of the American Society of Dermatological Surgery. He has donated his free time in Southern Oregon by teaching local elementary school children about skin care and protection. As a former pole vaulter in college, he formally coached pole vaulting at St. Mary’s High School, wining many district and state championships. David is the son of a dermatologist and is married with two sons, both of which are in medical school.